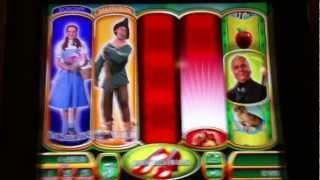 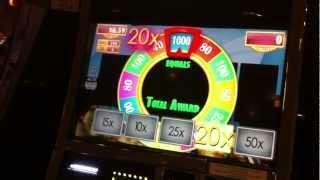 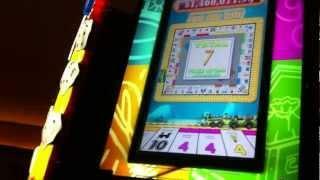 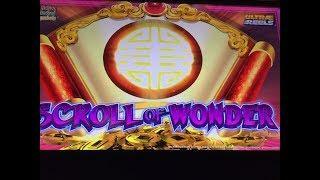 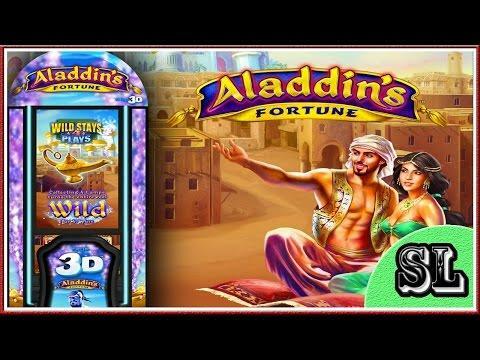 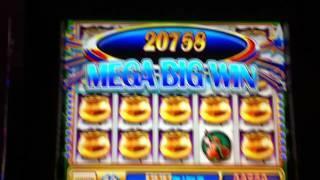 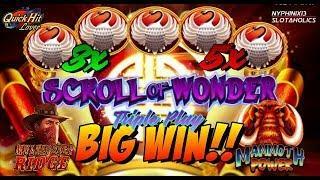 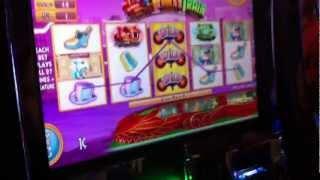 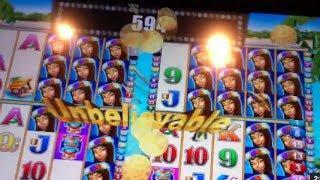 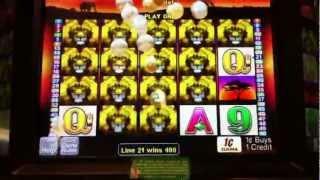 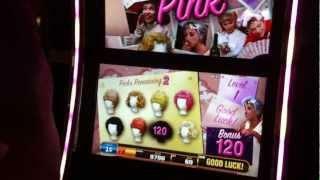 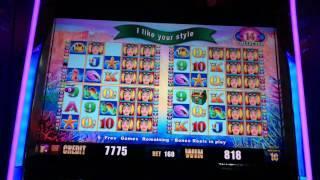 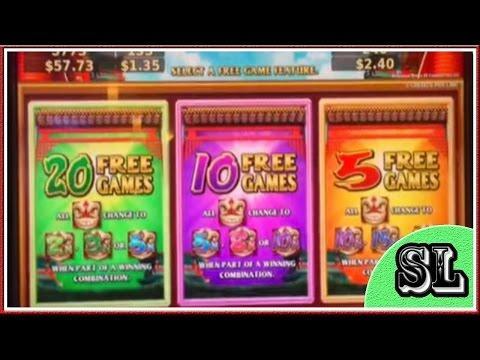 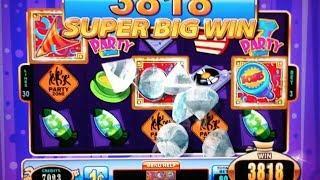 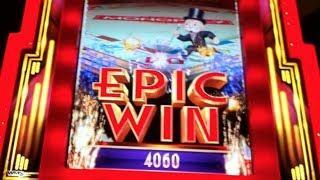 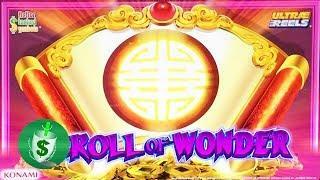 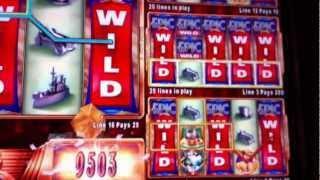 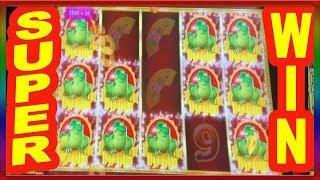 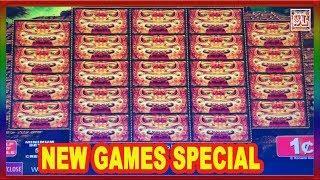 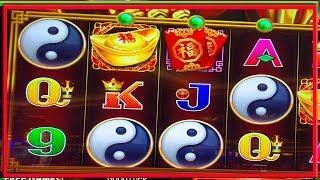 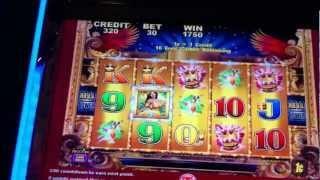 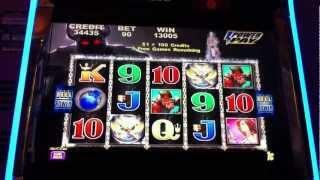 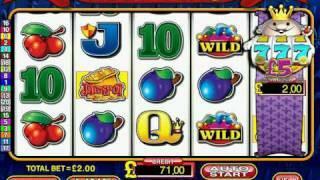 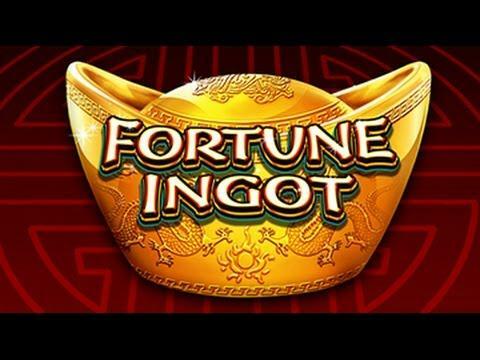 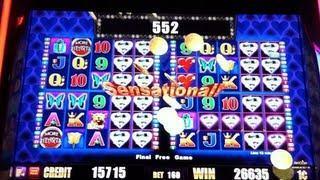 ++NEW Scroll of Wonder slot machine • sasakigs • Talk about waiting until the last second... ++ Please Subscribe & Like: http://www.youtube.com/user/sasakigs?sub_confirmation=1 --- Random $$ Slots www.RandomSSSlots.com (Slot Calculator & Casino Info) www. 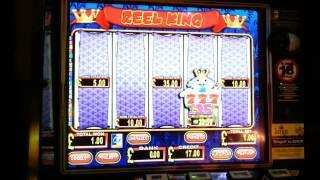 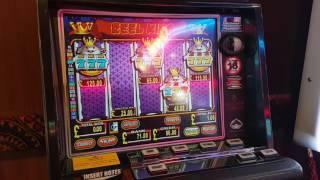 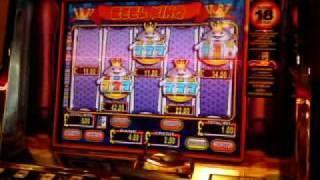 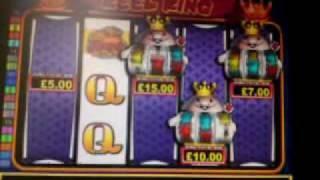 Reel King B3 Slot - 5 scroll feature! 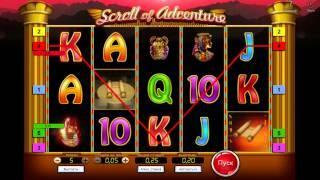 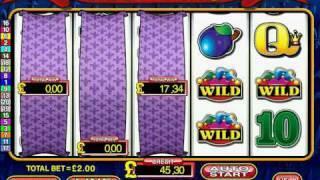 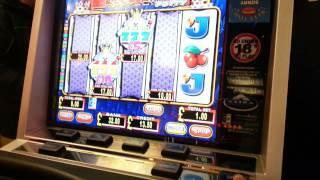 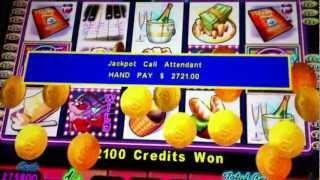 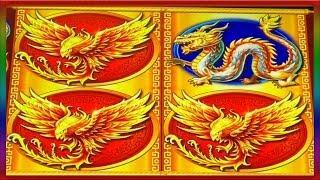 Scroll Of Adventure• online slot by SoftSwiss video preview"